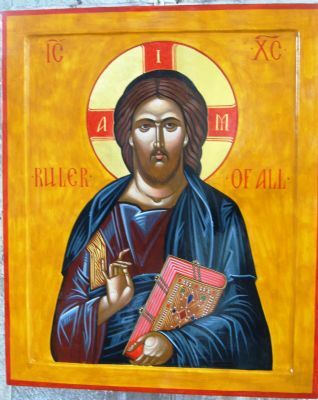 In 2013, members of the parish approached professional Kent based iconographer and noted teacher, Peter Murphy, to ask if he could begin tutoring icon painting classes, using St Peter's church as a studio. The initial three, week long courses were a spectacular success and resulted in the scheduling of additional courses the following year. More importantly, these initial courses have led, with the approval of the Bishop of Dover, to the establishment of the St Peter's Centre For Sacred Art. 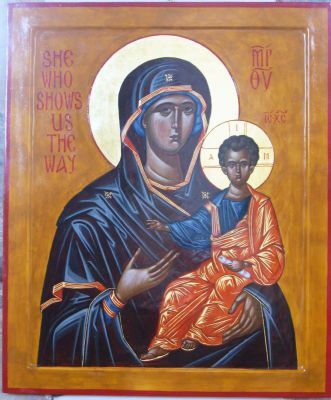 In addition to these courses, the Centre has started to accept students wishing to make a more in-depth study of iconography on a part-time basis. 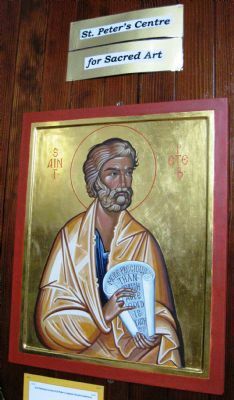 Download details of Icon Painting Courses coming up in 2019 at St Peter's Church.